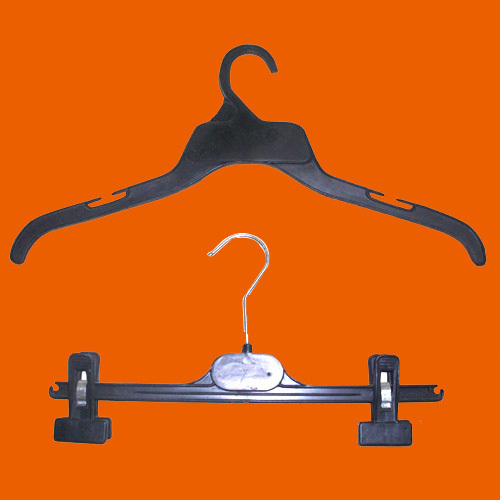 We offer Top 7& Bottom Hangers that are made from quality raw material. These durable hangers are offered in flexible designs and are extremely light in weight. Our clients can avail these at competitive prices.